第 420期 遙控模型月刊 於2016年 7 月上旬出版! - 遙控模型月刊 - 遙控模型月刊 - Powered by Discuz! 第 420期 遙控模型月刊 於2016年 7 月上旬出版! 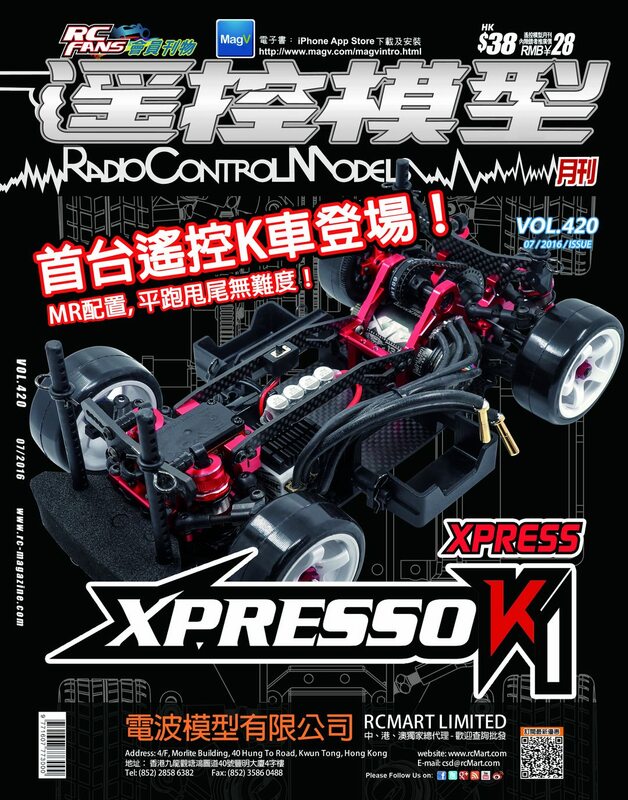 上一篇：第 418期 遙控模型月刊 於2016年 5 月上旬出版!下一篇：第 421期 遙控模型月刊 於2016年 8 月上旬出版! GMT+8, 2019-4-27 01:04 , Processed in 0.077446 second(s), 15 queries .